Alphabetti Theatre is set to give some particularly awesome comedy shows the chance to get even further honed before being taken to the Edinburgh Fringe Festival throughout August. Two North East favourites showcase the comedy they have to offer on Thursday 28th July, at the beautifully quirky Newcastle venue. Comedy impressionist Cal Halbert brings his show The Man Of 1000 Voices! Well, About 7, which will be an hour packed with strong gags, wonderfully written stories and absolutely bang-on impressions. One half of The Mimic Men with fellow comic Alfie Joey, the double act have been going from strength to strength after TV appearances this year. He’s even promised a musical number or two. 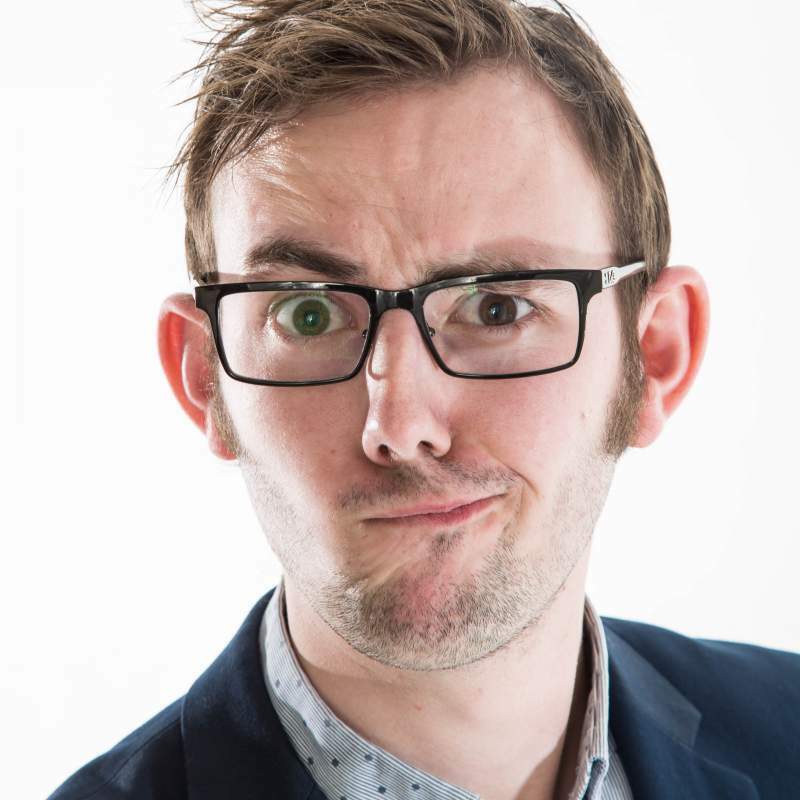 Musical comedy will also be on offer from Joby Mageean, finalist in English Comedian Of The Year, and one of the fastest rising stars of North East comedy, immensely original and very funny, his show Wee Joby should be another one that’ll fly by in a fit of laughter. Cal Halbert and Joby Mageean play Alphabetti Theatre, Newcastle on Thursday 28th July.